Brand loyalty is important. We all know that it’s true. The question we all ask is, how do we create loyalty around a brand? There is no one way to create brand loyalty. But suffice it to say that you can’t build loyalty without trust. 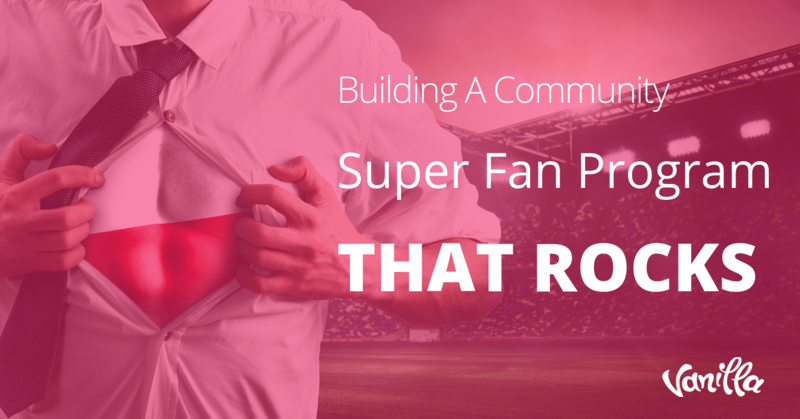 And a great way to build trust is to build a community of people who love your brand. That’s exactly what Rinker Boats did, giving owners of their boats the opportunity to become enthusiasts, and further than that, to become ambassadors for the brand. Let’s take a look at why brand loyalty matters so much, the strategy that Rinker boats used to create a community around their brand, and see the steps that you can take to make it happen for your business. What does loyalty really mean to a brand? Brand loyalty is a consumer behavior where consumers become committed to a particular brand and make repeat purchases over time. 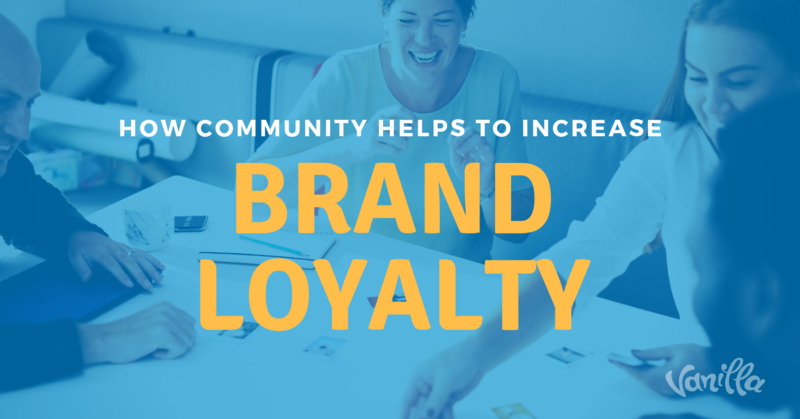 Companies use creative marketing strategies, such as loyalty or rewards programs, trials, brand ambassadors, and incentives like free samples to build brand loyalty. Very well defined. Thank you, Investopedia. They’ve even gone so far as to give us a couple of examples of creative marketing strategies, one of which happens to fall under the scope of our current conversation: brand ambassadors. So, with the term defined, let’s get a little deeper. What can brand loyalty really mean to your company? Of the many ways you can create brand loyalty, what’s the end result? In the scope of this conversation, the result is being able to have a story to tell. Here’s an example of a story based on brand loyalty. As far as customer loyalty goes, you’d be hard-pressed to find a better example than Barbour Jackets. 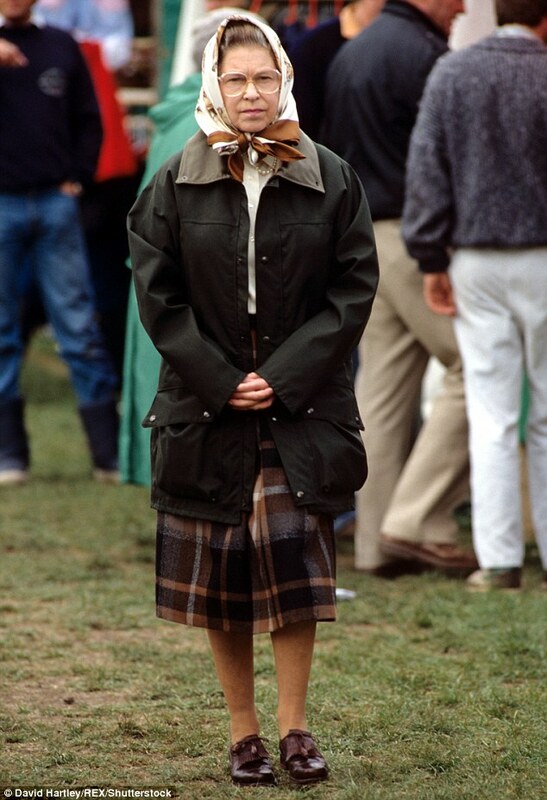 Have you ever seen Queen Elizabeth out for a stroll on the moors, shielded from the elements by a dark green coat? That’s a Barbour Beadnell waxed jacket. In the absence of a proper picture of the Queen in Barbour, please enjoy this image of a young Michael Caine wearing Burberry. Helen Barbour, who runs the company, says most people prefer to have their jackets reproofed or repaired. “They love them. They sort of keep them for generations,” she’s said in an interview. And without her even knowing she’d done so, the queen became an ambassador for Barbour, a company that, despite people hanging on to their decades-old jackets, did $264 million dollars in business in 2016. The word spreads quickly about great brands all on its own. It certainly doesn’t hurt to have dozens of publications telling the story of how much the Queen of England loves your products. Which brings us to another great example of a business that has done an amazing job of creating brand loyalty, without any testimonials from royalty. Since the 1950s, Rinker boats has been building high-quality watercraft that inspire passion and, with that, loyalty. Built for discerning customers with a desire to have the very best, the company has a dedication to craftsmanship that is demonstrated in the sleek lines, unrivaled engineering, and high performance of their boats. Rinker doesn’t just sell boats. In the same way that Budweiser sells parties, not beer — in the way that Crest sells confidence, not clean teeth — more than their boats, Rinker sells a lifestyle. If someone buys two containers of bleach, it’s a consumer product. When people buy Rinker boats, it’s part of their personality. They are not boat owners, but boaters. It’s part of a lifestyle. Owning a Rinker is part of an identity. Sharing with others engaged in the lifestyle is very rewarding for them. The highs and lows, the joy of boating with others is something unique. We wanted a place where boaters could connect. In our connected world, like-minded people tend to find each other. And as people who enjoyed the lifestyle that Rinker provides, their customers found each other on independent forums online. The problem was that the forums could have technical problems — they didn’t provide an experience worthy of the conversation. Rinker needed a place where they could let customers carry on their discussions, and be able to control the quality of the forum. In 2013, they launched a community on the Rinker Boats website. It allowed them to give enthusiasts of the brand a place to talk about anything related to the lifestyle. The change happened quickly. People began flocking to the forum, giving Rinker more engagement and page views than they ad in the previous three years. And it had an added benefit. Rinker has given their customers an opportunity to exchange ideas that has developed into a forum where people can learn more about all things boating, and, in turn, to see how passionate owners are about the Rinker brand. Their customers have become brand ambassadors, just by sharing their experiences, their passion for boating, and their attachment to the company. Rinker now has the opportunity to be found in search results for general queries around anything to do with the lifestyle around boating. They have the added benefit of having multiple positive reviews from a searcher’s peer group, which can create an emotional attachment to the brand. It’s a wonderfully innovative tactic that has led to greater brand loyalty, increased engagement, and has added many new Rinker enthusiasts to the family. To borrow — and misquote — a phrase, the proof is in the putting it online. 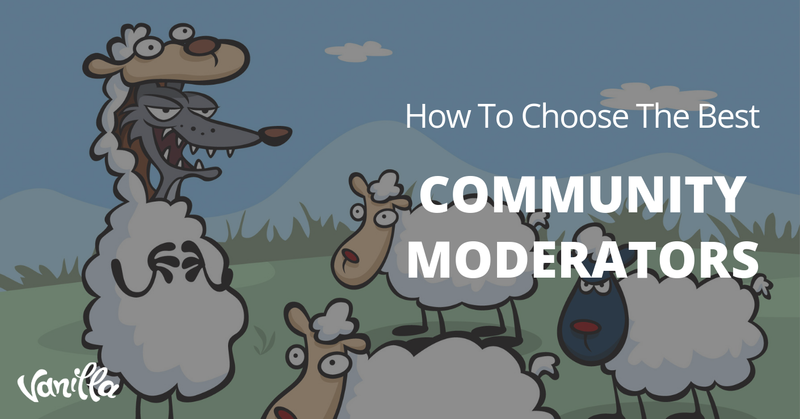 Just by allowing people a forum to talk about how much they enjoy what your business provides for them, you can start to pull in a whole new audience. One that is built around the end result of what your business provides. Remember that your brand is so much more than your product. Your brand is what people get out of being associated with your product. 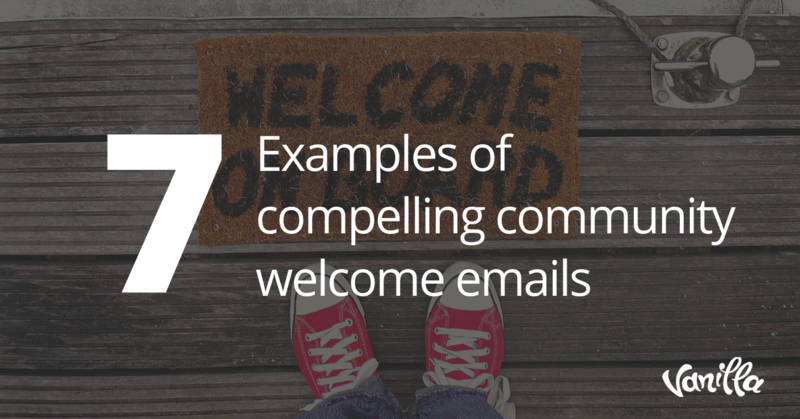 When you’ve found what that is, then you can open up the proverbial floor for discussion, and start to get more people excited about what you’re giving them. Be sure to be involved in the community. Address concerns, put out fires where necessary. But also share in the joy that your community members express. Share it along with them, and show them your own passion for the lifestyle you enable. To read more about Rinker and their success with forums, check out this article from the Vanilla Library.